The moment you walk through our doors, you’ll know you’ve come to the right place! From the first smile to your first steps, you’ll see why our students love to learn and dance at Mount Kisco Arthur Murray! Our friendly staff, beautiful studio, and wonderful students all play a part in creating the most fun and inviting learning experience found anywhere in the world! Combine this with the time honored, tested and true “Arthur Murray System”, and you get a truly unique and wonderful journey towards your own dancing adventure! Our goal, our mission, and our dream, is to help every student discover the joy of dancing. 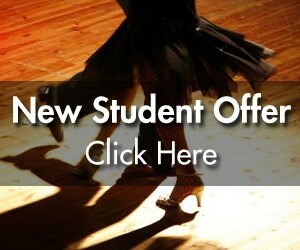 For the hundreds of reasons people learn, every student finds enrichment in life through dancing!